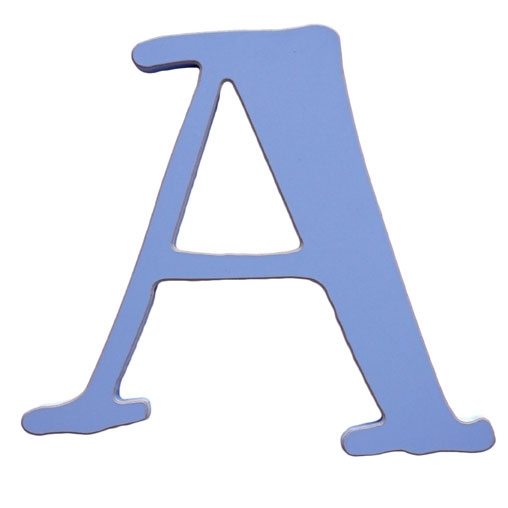 Personalize your nursery, child's room or playroom with our Capital Wood Letters. 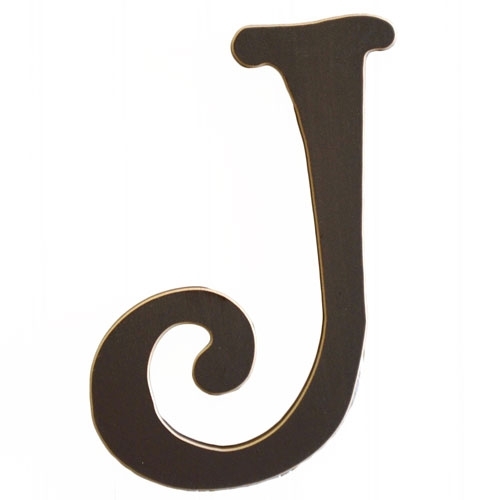 Spell out a name or favorite phrase to add a special touch to their room. Our wood letters are hand painted and slightly distressed on the edges. 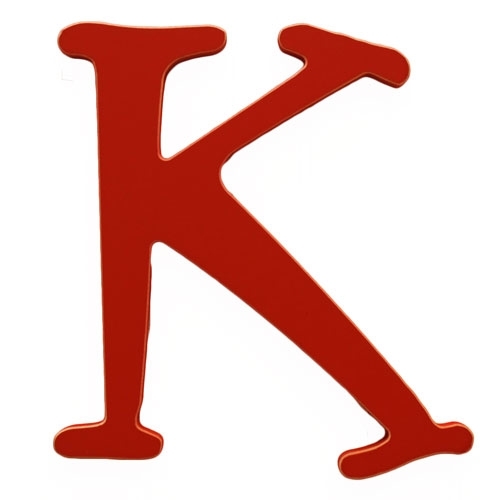 These whimsical letters are approximately 9", and available in rusty red or chocolate.